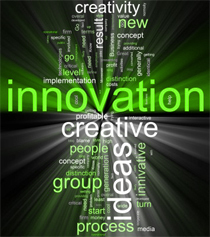 We use the highest quality printers, materials, and supplies to produce an end product that will surpass expectations. 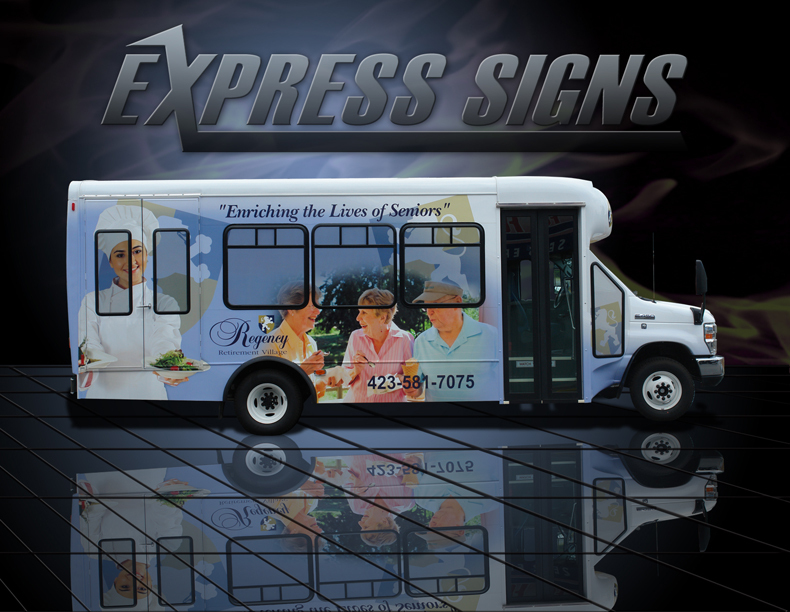 Saying lowest prices doesn't always give you what you expect, we try to deliver a high end product at an affordable price. 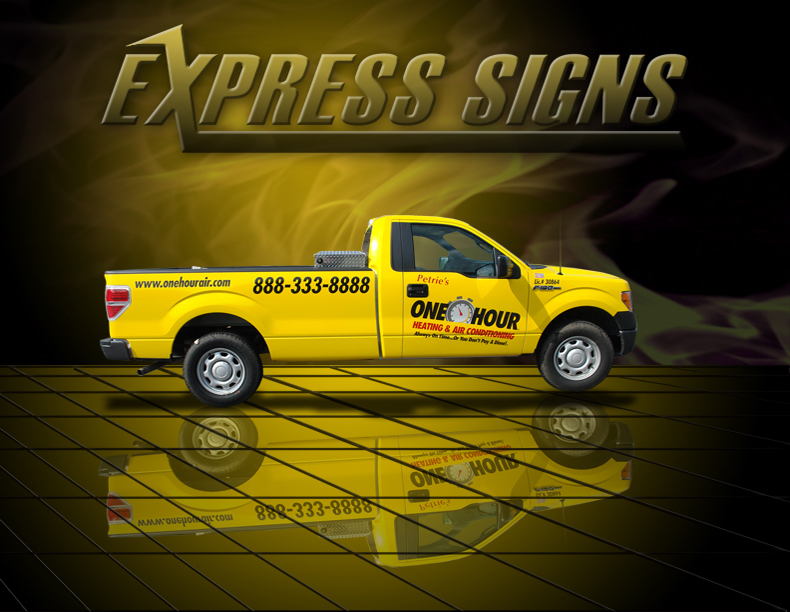 We offer a wide variety of products and services to fit any budget. 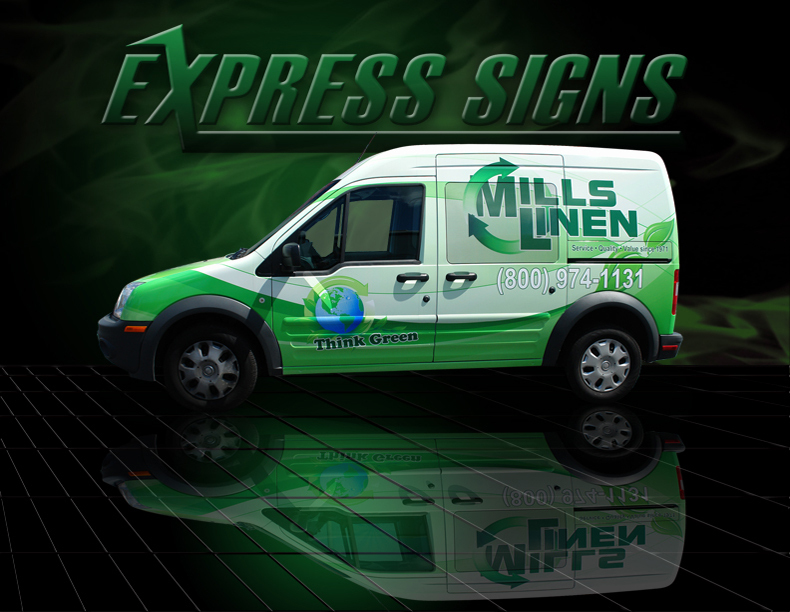 With a combined 25+ years design experience our team has done everything from basic logo design, web design, screen print & magazine production, to large scale corporate design. 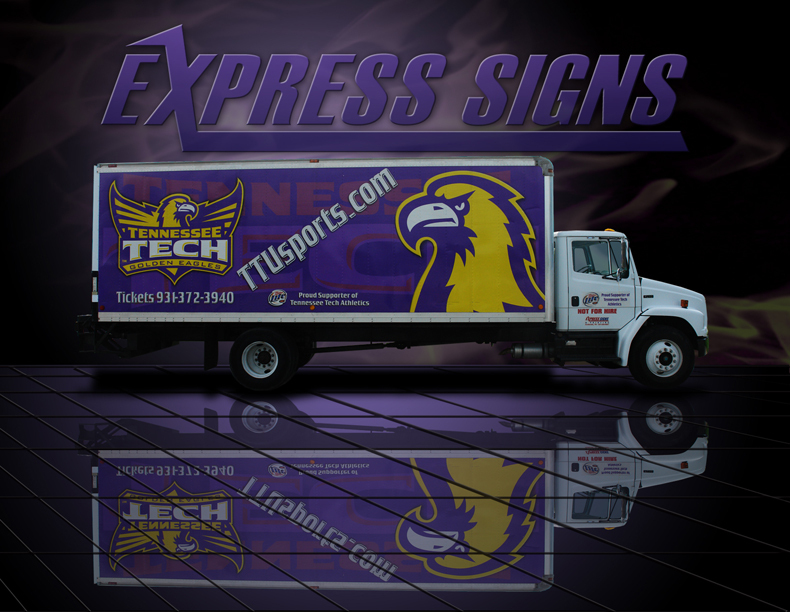 Here is a small gallery of some previous jobs that show a different variety of wraps done by our team. 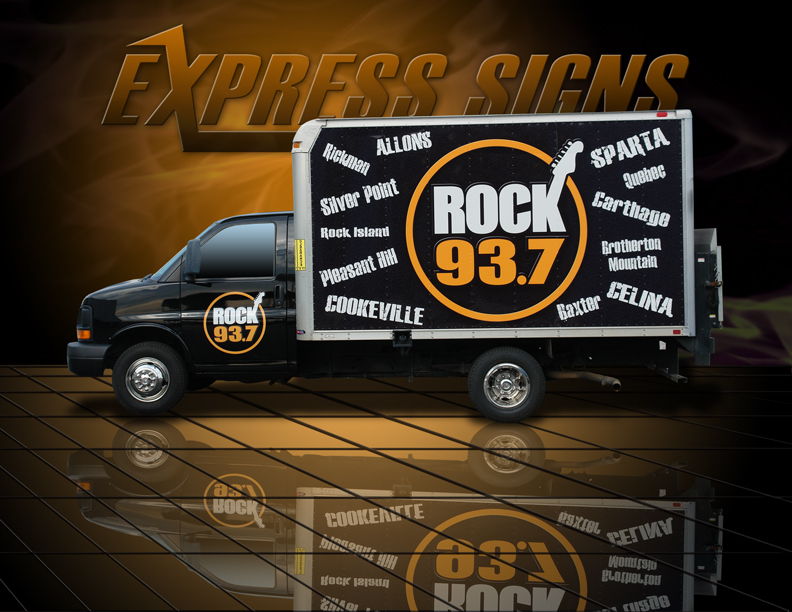 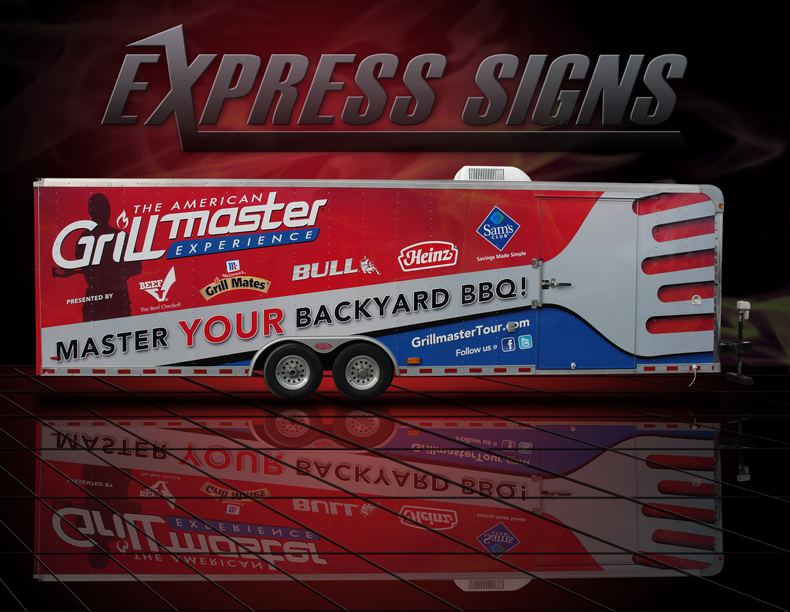 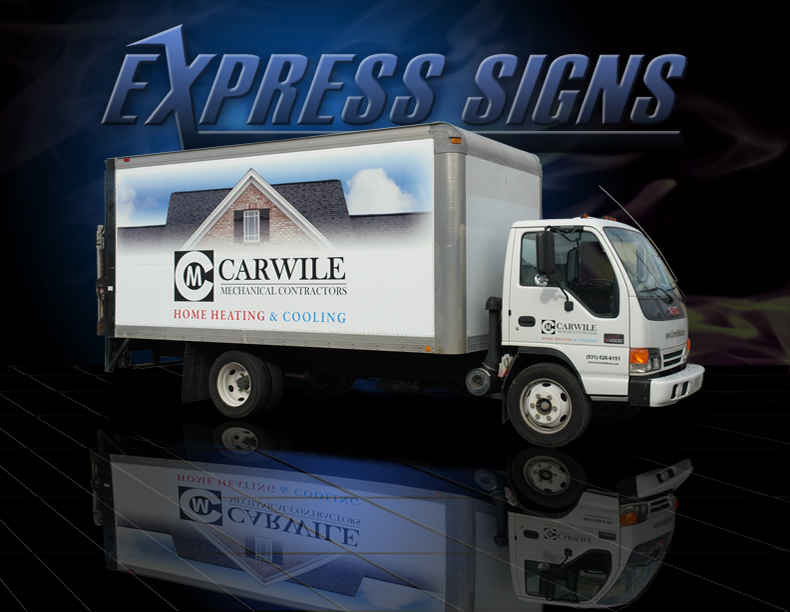 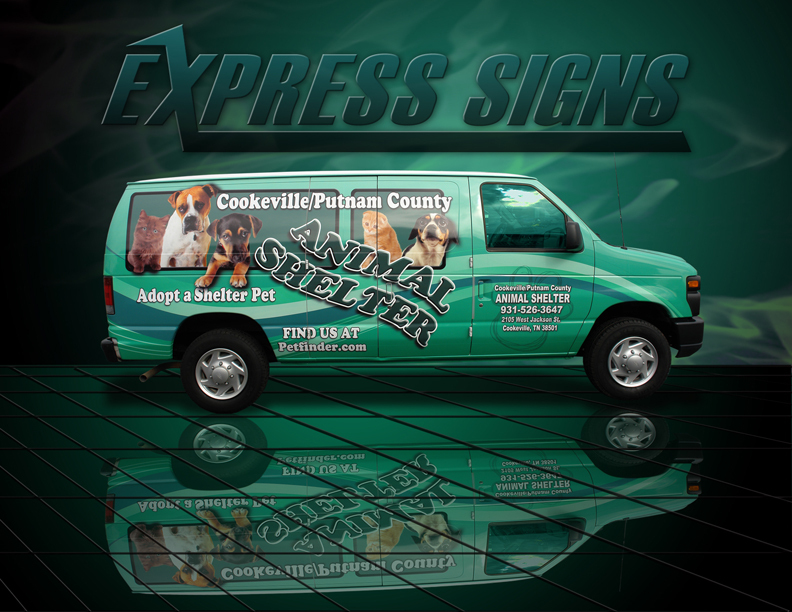 Since 2002, Express Marketing has been a leader in eye catching, large-scale digital printing, specializing in banners, yard signs, and vehicle / fleet wraps. 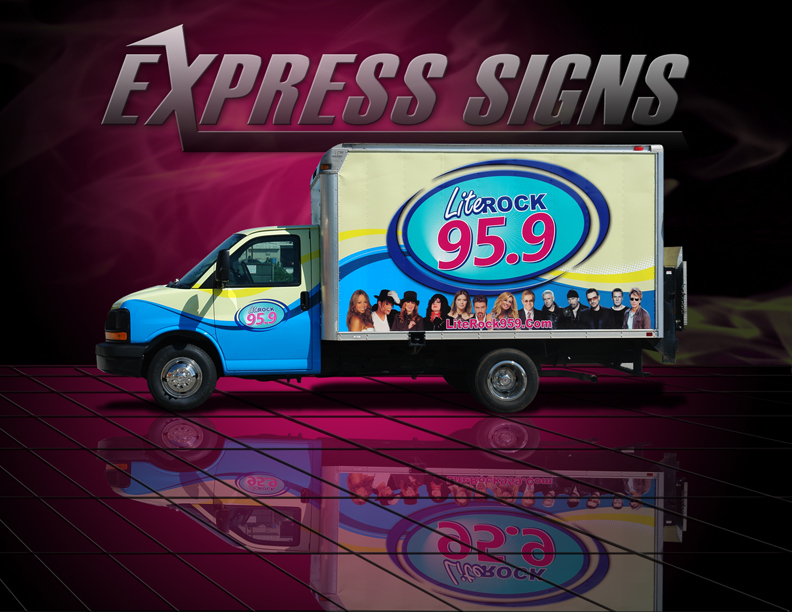 Express Marketing utilizes the latest technology in computers, photographic equipment, and digital solvent printers, as well as employing graphic designers, pre-press specialists, operators, and appliers with decades of experience.